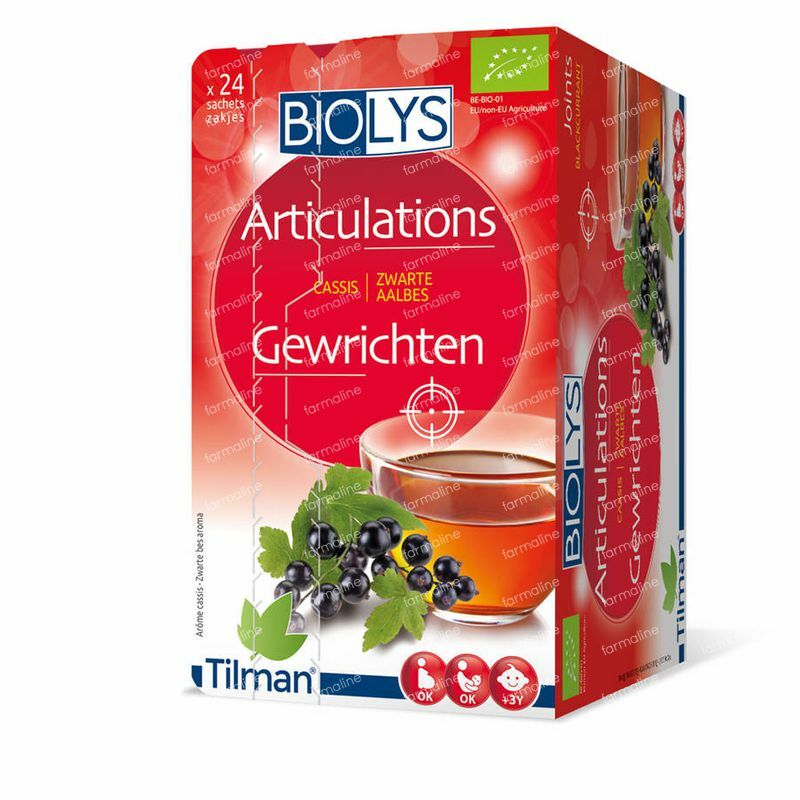 Biolys Blackcurrant Infusion 20 g bags order online. Due to an allergic reaction to some sweeteners I'm trying to drink tea without sweeteners. So I'm looking for flavourful infusions. Unfortunately this one was disappointing. Very faint taste, maybe I should try a double dose ?